I would like to know why this is happening, and what I need to do to get rid of the extended edges. 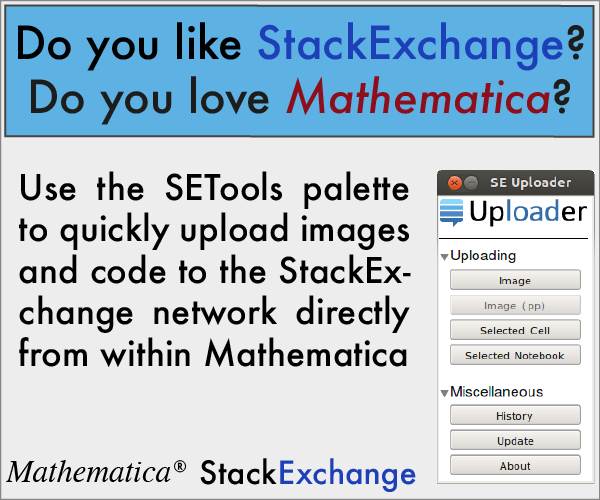 Is this perhaps happening because Mathematica is not completely updating the graphics upon zooming? Unfortunately I haven't seen this question earlier so my two cent to this problem may be a bit late. Please take my words with the appropriate suspicion because I have no knowledge of the internal implementation. My explanations are purely based on observation and what I think happens here. 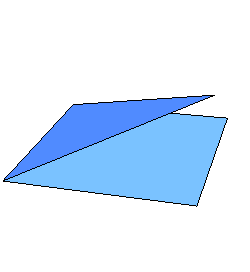 As you see, the edges which shouldn't be visible at all appear through the squared polygon. This should give us the important clue what happens here. You might already know, that the image of the 3D scene you observe is a projection from the 3D scene onto your 2D screen plane. 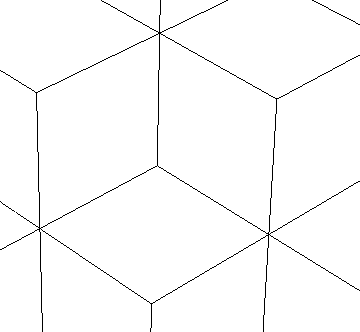 So all polygons (and other primitives) are transformed so that the pixels on your screen give you the impression you are looking at a 3D thing. One important step in this process is to decide whether or not a pixel is covered by another one, which is closer to the camera. This step is called hidden surface determination and is crucial to give a realistic graphic. The problem with this is, that this algorithm should work very fast because otherwise all the nifty rotations/translations of 3D graphics wouldn't work. Therefore, this stuff should be done by your graphics card which works with finite precision. 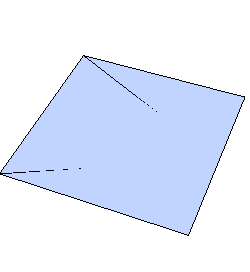 This is the reason why we see the lines, because the determination of which object covers the other was not exact enough. Fortunately, Mathematica comes with several hidden surface determination algorithms and binary space partitioning is far more exact than the algorithms in your graphics card. Before you open the champagne, be aware that this slows down the rendering dramatically. 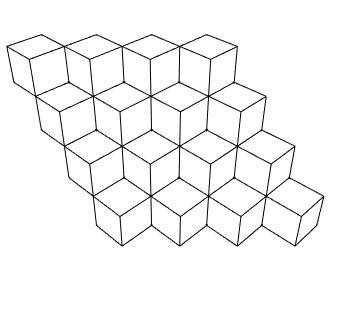 Just make some more cubes (for instance 100 in each direction) and try to rotate the graphics and then switch the method back to Automatic and you'll see the vast difference. Not the answer you're looking for? Browse other questions tagged graphics3d bugs rendering or ask your own question. Extra Ticks in Chart Boxes? 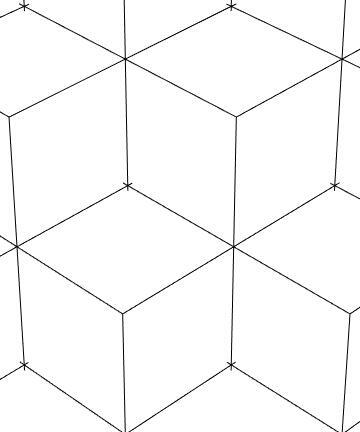 How to make lines more smooth in Graphics3D?